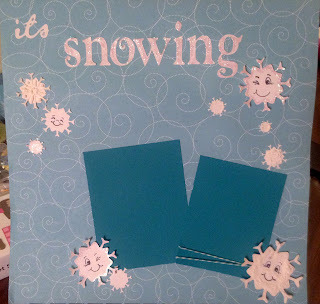 I made this super cute layout using some blue patterned paper for the background. I cut the title and all snow flakes out with my cricut and white card stock. I used Gypsy font, winter woodland, & pooh and friends. 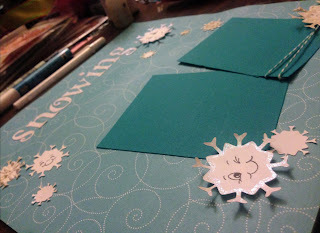 I cut all snowflakes in different sizes and stamped some with pks faces. 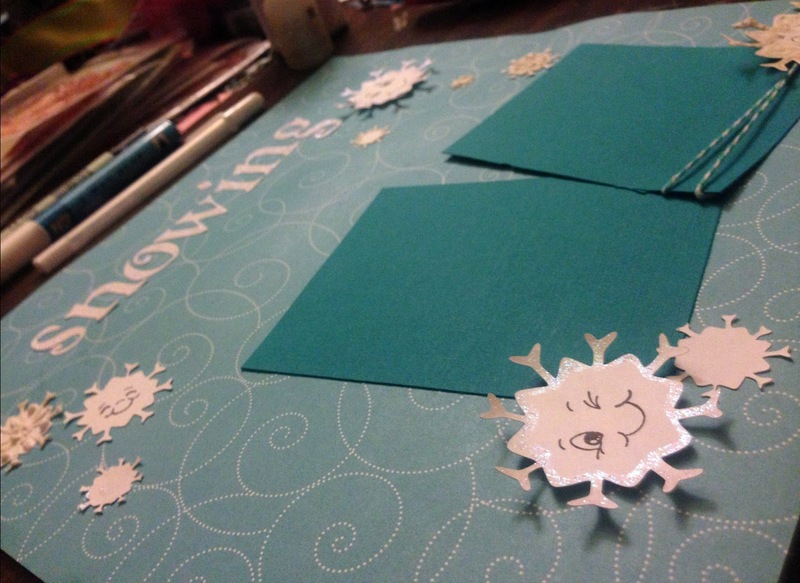 I added stickles to some of the snowflakes and "snowing" I also added snow maker to some of the snowflakes.. it puffs up and looks like snow after heated. 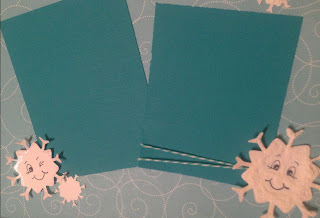 I put down 2 different photo mats and added Caribbean blue bakers twine over the mats. What a fun layout! 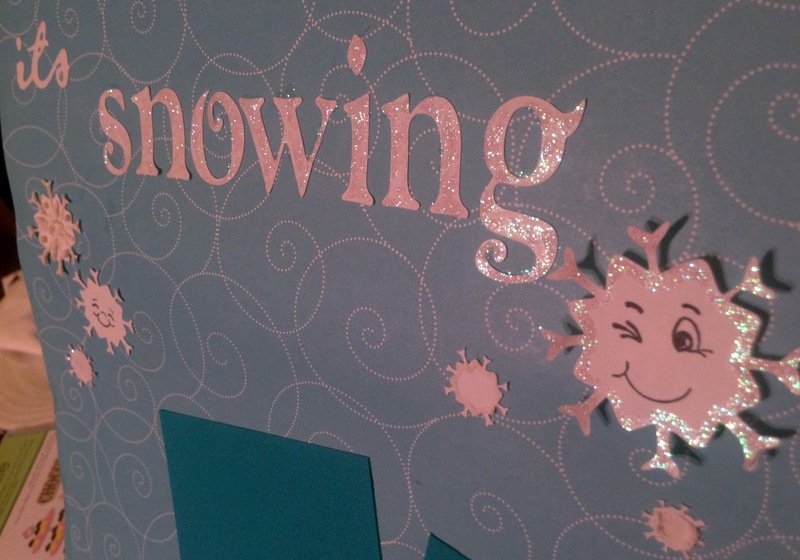 Loving the look of snow on your snowflakes. How cute are those snowflakes! 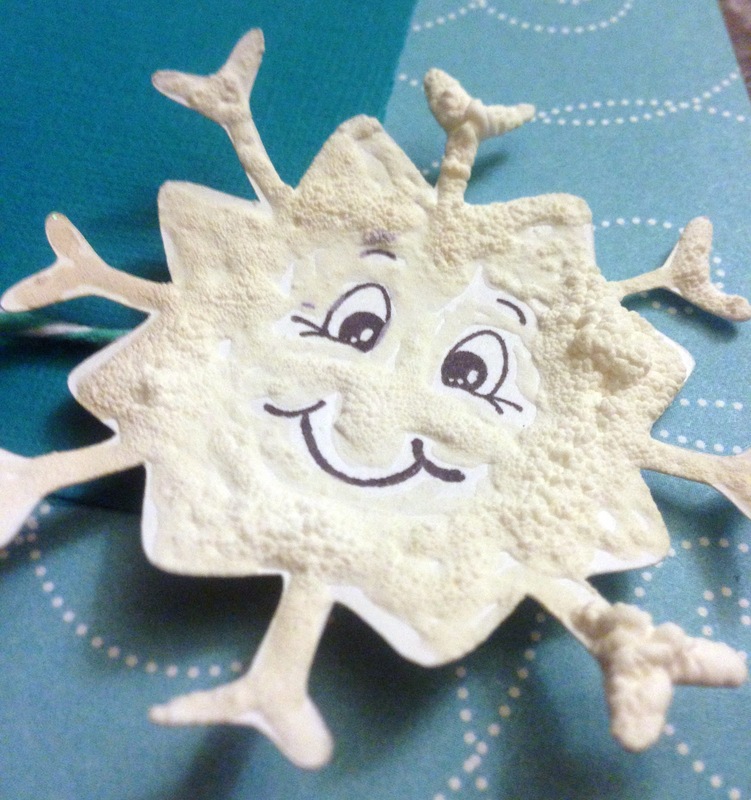 Love the sparkly title, too :) Thanks for joining us at CMH! Great job! Love the clean and simple design!! Thanks for joining us at CMH this week! !